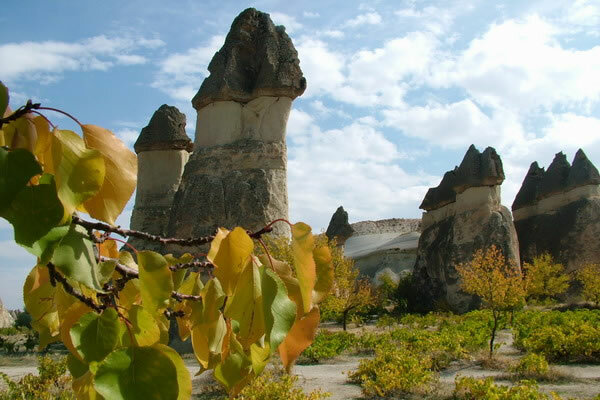 Cappadocia is a region in central Turkey, largely in Nevşehir Province. 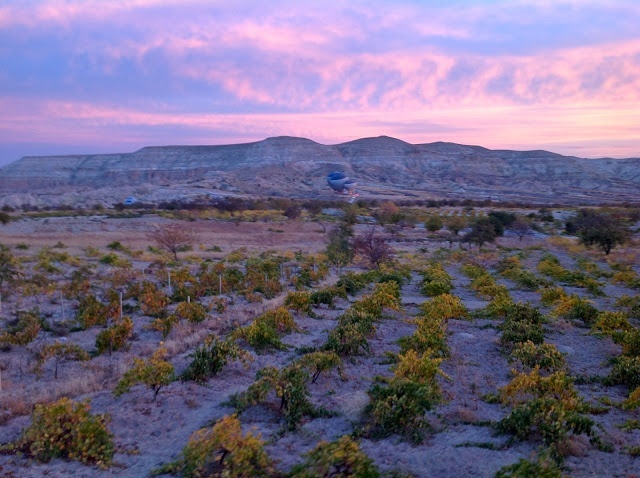 The area is a famous and popular tourist destination, as it has many areas with unique geological, historic and cultural features. The region is located southwest of the major city Kayseri, which has airline and railroad (railway) service to Ankara and Istanbul. 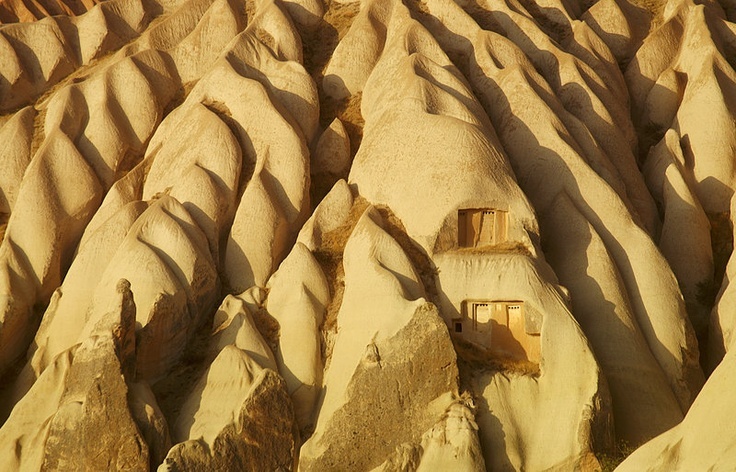 The volcanic deposits are soft rocks that the people of the villages at the heart of the Cappadocia Region carved out to form houses, churches and monasteries. 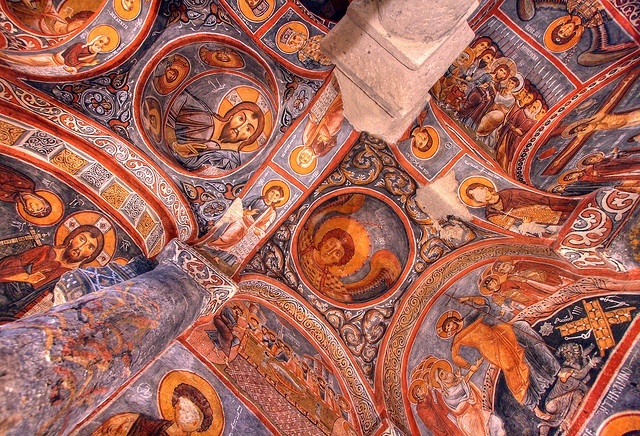 Göreme became a monastic center between 300—1200 AD. 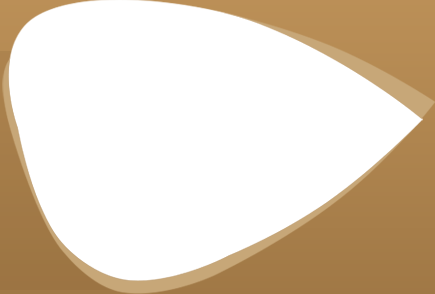 The name was traditionally used in Christian sources throughout history and is still widely used as an international tourism concept to define a region of exceptional natural wonders, in particular characterized by fairy chimneys and a unique historical and cultural heritage. 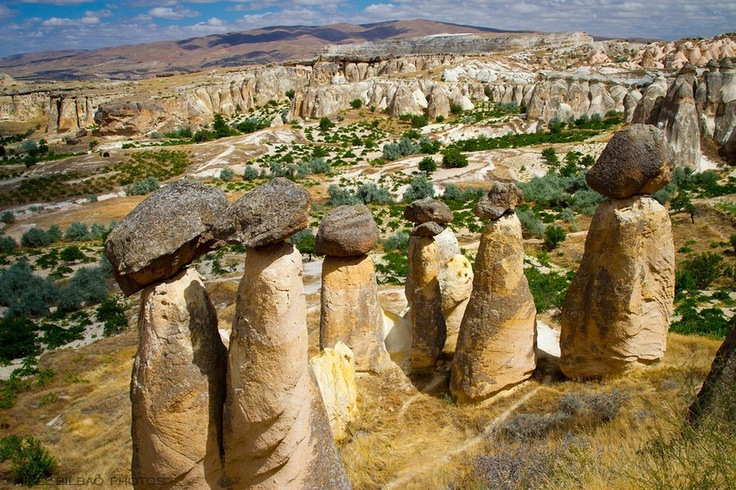 Cappadocia contains several underground cities ( Derinkuyu, Ozkonak, Kaymakli, Ozluce, Tatlarin, Kaymaklı Underground City), largely used by early Christians as hiding places before they became an accepted religion. 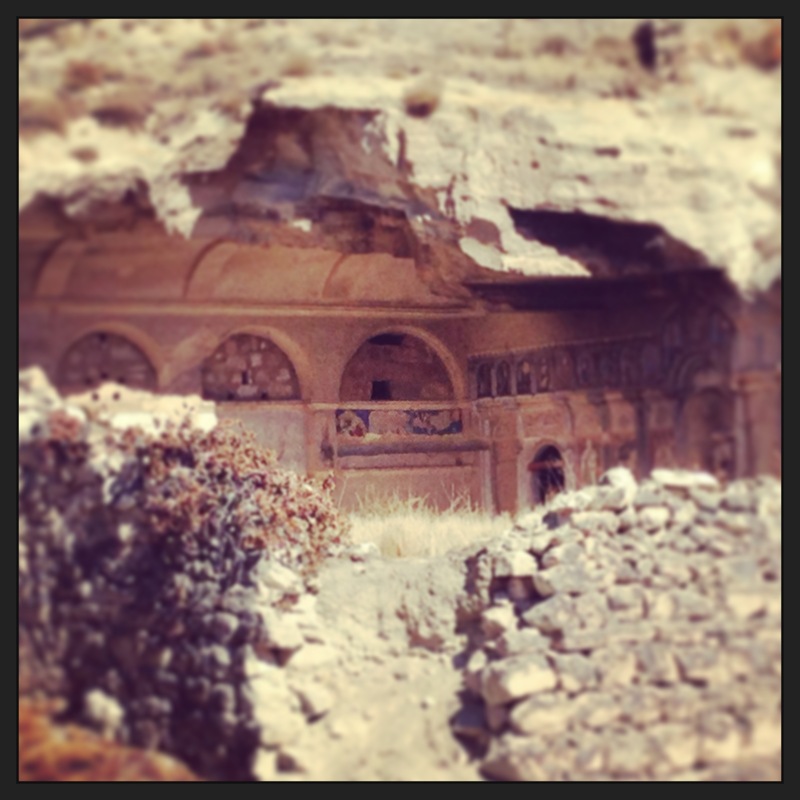 The Cappadocian Fathers of the 4th century were integral to much of early Christian philosophy. 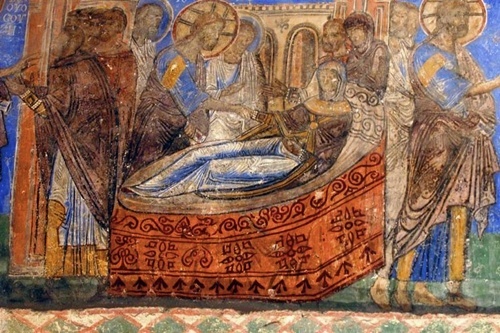 It also produced, among other people, another Patriarch of Constantinople, John of Cappadocia, who held office 517—520. 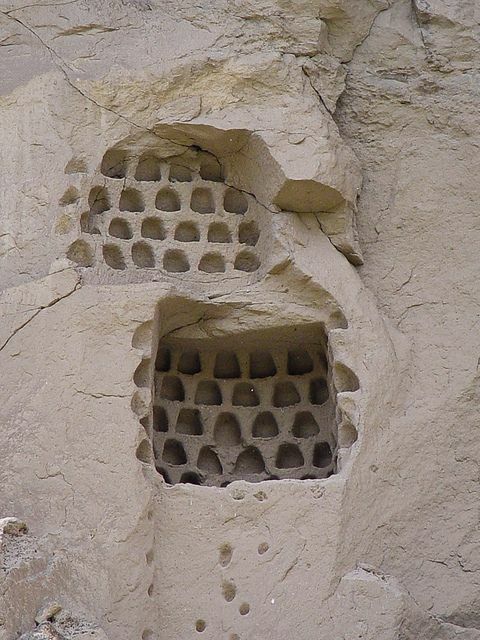 MAIN SITES & TOWNS in CAPPADOCIA Nevsehir, Goreme, Open Air Museum, Urgup, Uchisar, Mustafapasa, Avanos, Zelve , Saruhan , Pasabagi , Cavusin, Ortahisar, Hacibektas, Gulsehir, Aksaray, Ihlara Canyon, Selime – Guzelyurt, Gumusler Monastery. 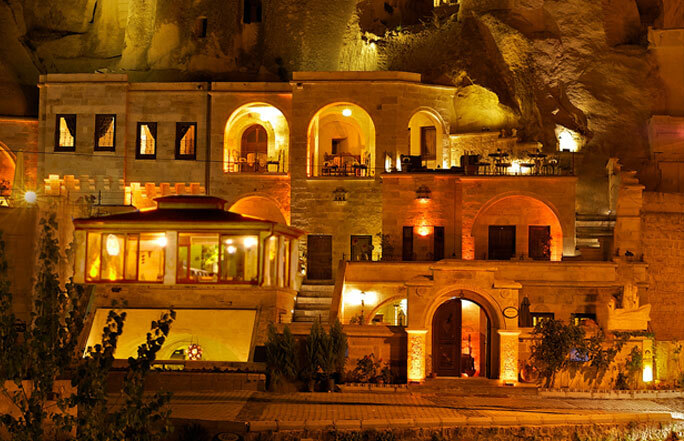 Goreme which have the old names of Korama, Matiana and Maccan is 10 km far away from the center of Nevsehir. Goreme located among the 'fairy chimney' rock formations, is a town in Cappadocia, a historical region of Turkey.